The name of this ramen shop is Ramen-ya Toy Box. How cute and exciting the name sounds? 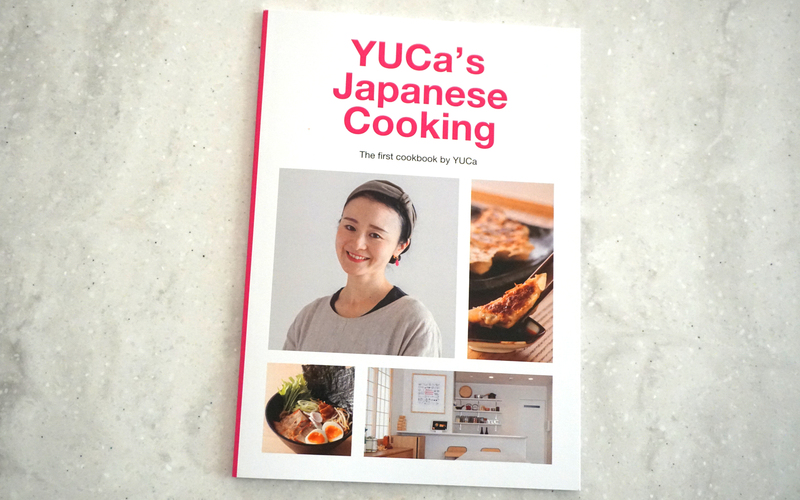 (If my son understands English well, he might be interested in more!) At first, no one can guess this is a Ramen shop. But yes, this is actually a ramen shop. There are only 8 seats in a shop so be ready to queue beforehand. After entering the shop, you will see ticket machine on the right side. 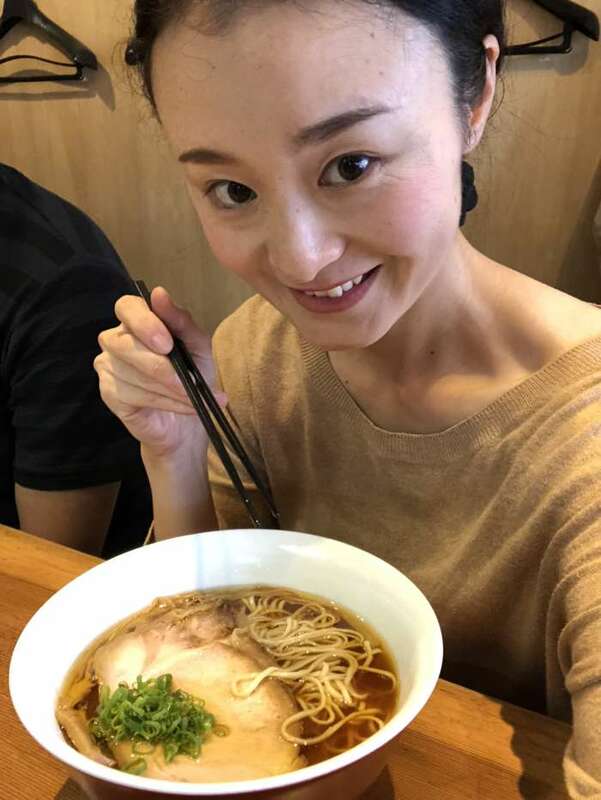 Their popular ramen is Shoyu ramen (Soy sauce based ramen) so I decided. It’s always fun to see the work of the chefs. Since this shop is tiny, all guests can see their works from their seats. 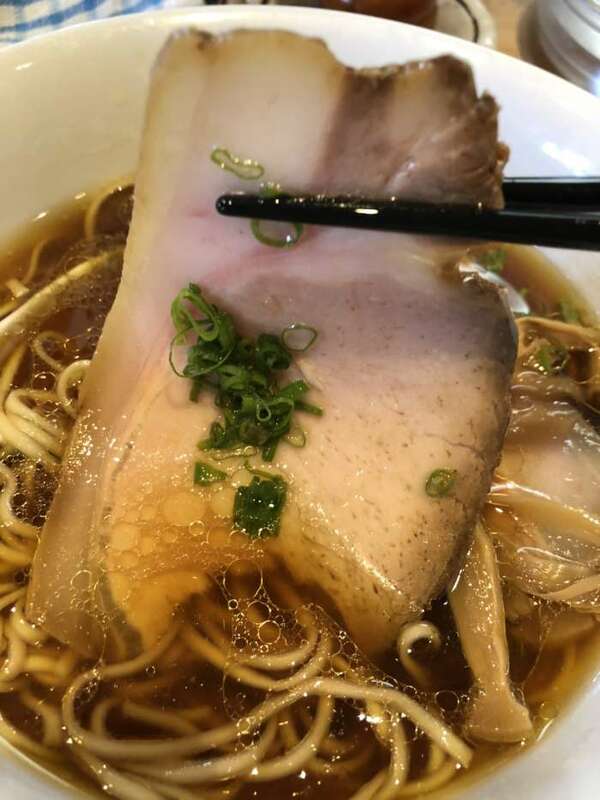 The color of shoyu ramen is so clear but has rich flavor from dashi soup stock and good fat. 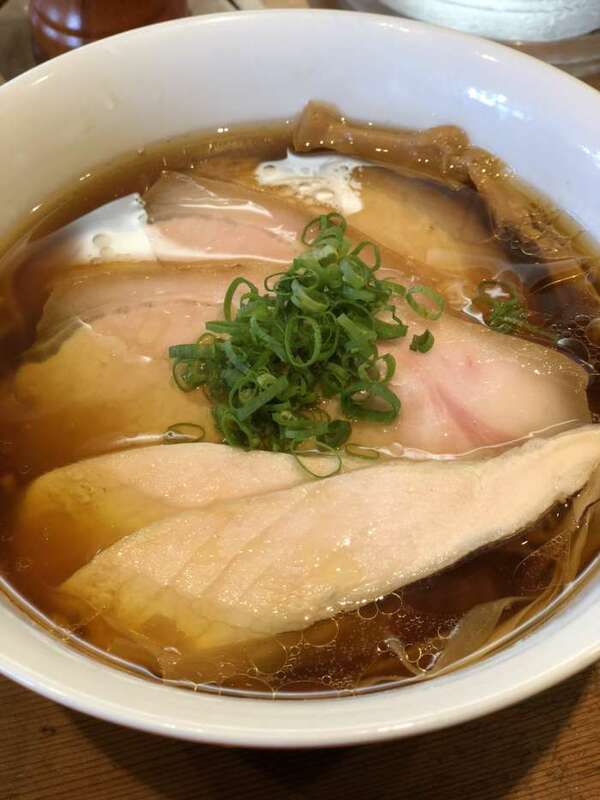 The fat which floats on top of Shoyu ramen looked somehow elegant and beautiful for me. So as taste! 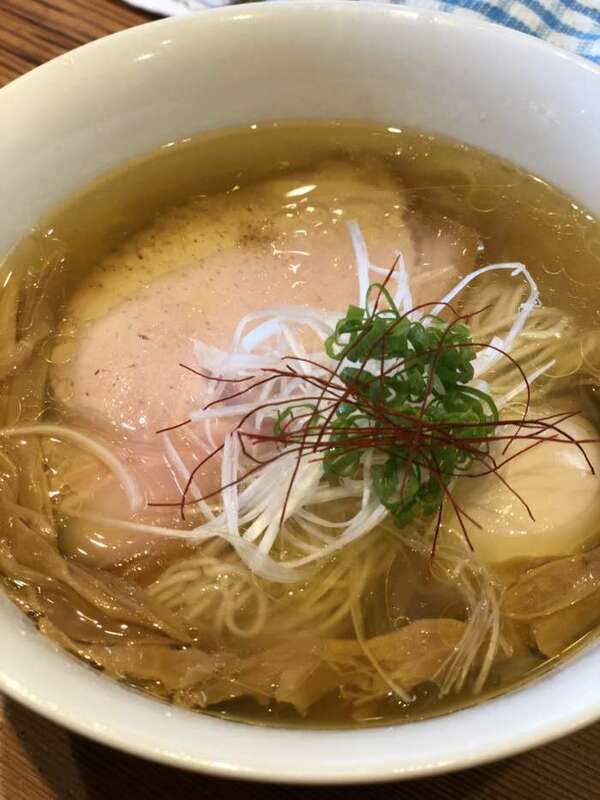 I have never felt the shoyu ramen which has deep love from the chef. Every time I sip the soup, my body warms up and my stomach became satisfied. I definitely would go there and taste again! This tasted yummy as well!